The co-evolution of plant—pathogen interactions has been revealed in unprecedented detail in a study of one of the world’s deadliest crop killers. 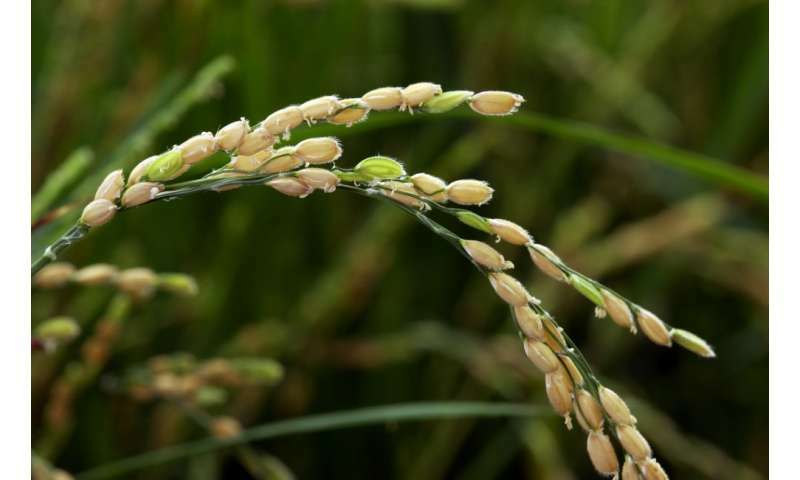 This is the rice blast pathogen, which destroys enough food to feed more than 60 million people every year—almost the population of the UK. The team behind this work included Ph.D. student Juan Carlos De la Concepcion and postdoctoral researcher Marina Franceschetti, as well as colleagues from The Sainsbury Laboratory (Norwich) and Japan. 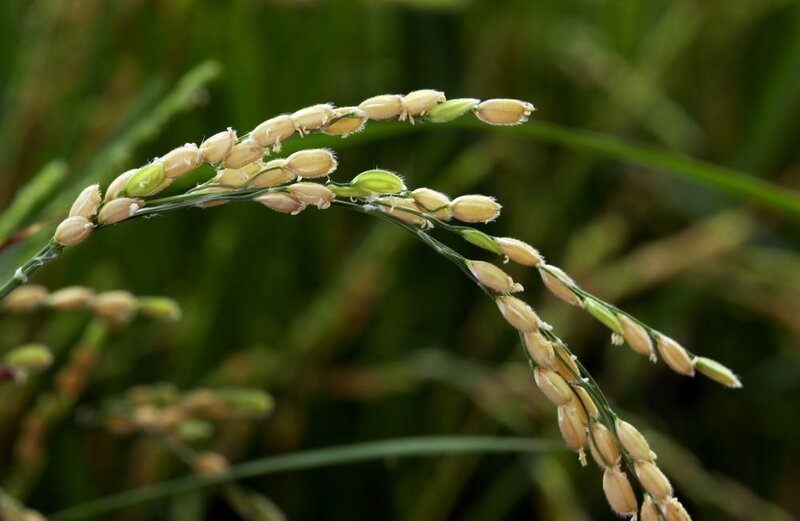 The increased understanding of the molecular mechanisms behind plant immunity mean this multidisciplinary team are nearer to engineering disease resistance against a range of crop pathogens.